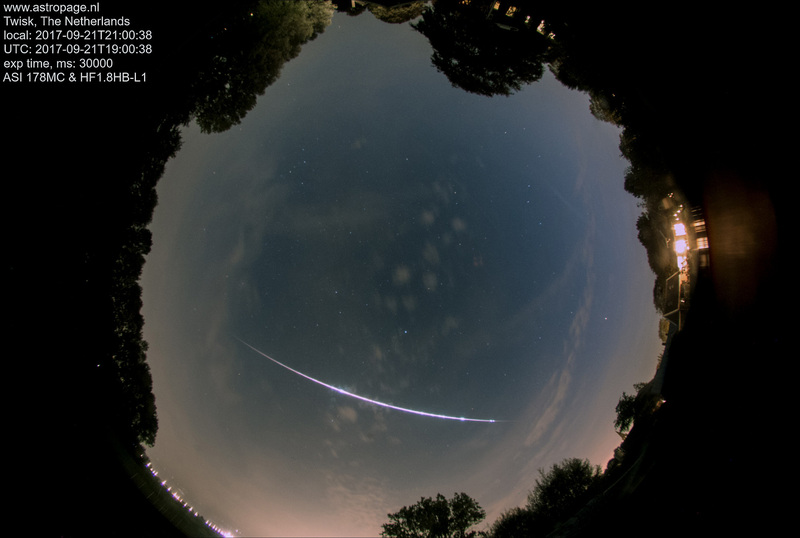 In September 2017 a big fireball lit up the sky in Holland.Because of it’s time of appearance, a lot of people saw this beauty go across the sky. This image was picked up by the national TV and a lot of papers and online media published it. 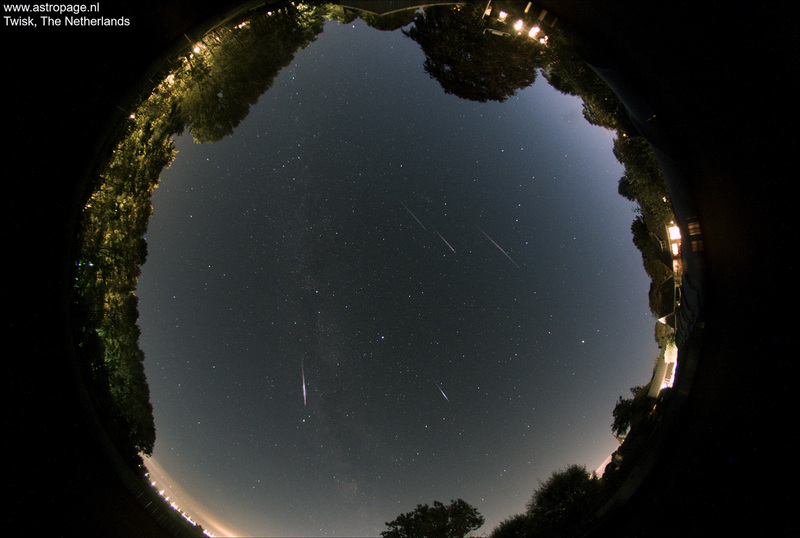 A composite image of some Perseids in 2017. 2019′ lunar eclips. Totality starts at around 05:45 hrs local time. The day after the 2019 lunar eclips we got the Moon’s revenge! Some great halos around the Moon especially at the end of the night.